Netmon, a Windsor-based networking and environmental monitoring firm that moved to join other tech-centric businesses in Windsor’s downtown core, has had their exterior signage erected recently. The tech firm which provides sensors and networking solutions to major clients moved from its Rhodes Drive location to Downtown back in September to accomodate additional employees. 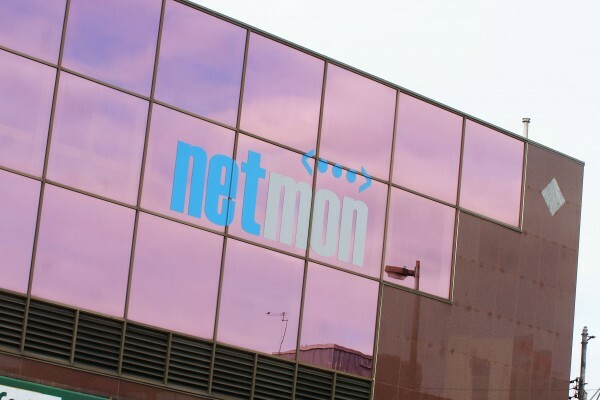 Netmon’s technology will be utilized at next summer’s Olympics in London England to provide crucial sensor applications to remotely monitor buildings and notify Olympics personnel. Netmon occupies an 8000 square foot office floor at the southwest corner of Ouellette and Wyandotte and contributes to a growing campus of technology firms and organizations downtown including Blab! Media, the WEtech Alliance, TellBob, EmployerRegistry, Team My Mobile and others.